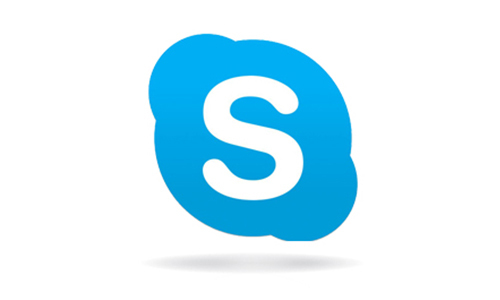 As a part of O365, Faculty and Staff have ability to use Skype for Business for college business. 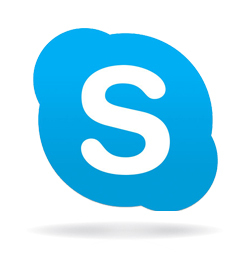 You may download Skype for Business on your personal computer or device by going to https://portal.office.com and using your Calhoun email address along with your MyCalhoun portal password. If you are on campus, all computers should be equipped with Skype for Business. If you have problems or questions, contact the Help Desk at 256-306-2700. If you call after standard business hours, be sure to leave a message so someone can return your call. Or, email questions to helpdesk@calhoun.edu.